A Christian school in Maryland has expedited its plans to leave the Potomac Valley Athletic Conference due to its rules allowing female-identified male athletes to compete against girls. As The Washington Post reports, GBCS had previously planned to leave the PVAC this spring because of the fact that its affiliation required much travel from the campus in Southern Prince George’s County to schools littered around the Washington metropolitan region. 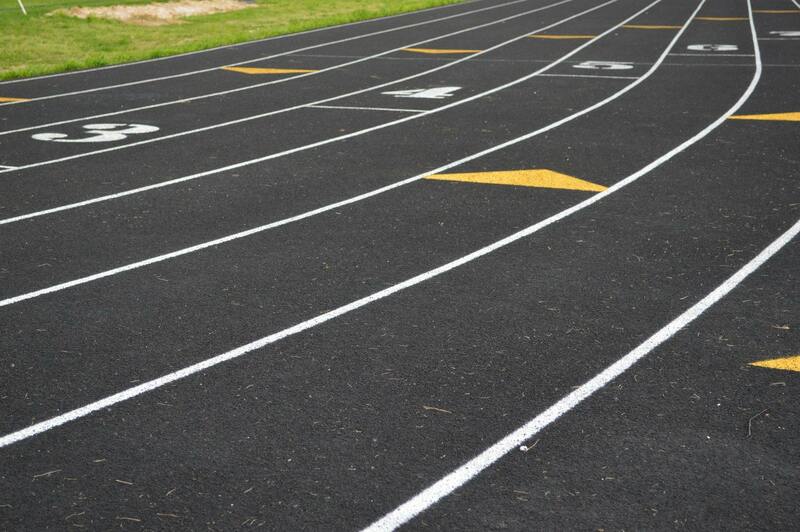 Instead of departing in the spring as planned, the school sped up its plans for departure in December after PVAC began allowing female-identified male athletes to compete in girls’ events without a two-thirds vote required by the league. The International Dateline, a student-run newspaper at the Washington International Christian School, reports that GBCS sent an email to all PVAC athletic directors in December informing them that the school was leaving the conference. The conference maintains that it has always allowed athletes to compete on teams consistent with their gender identities. However. PVAC bylaws were not officially updated to include such wording until February. GBCS school director Georg Hornickel told The Washington Post in an email that the “transgender issue” is what prompted the early departure as the policy contradicts the school’s Christian principles.